You've taken the traditional golf lessons on pitching, putting and driving--NOW WHAT? 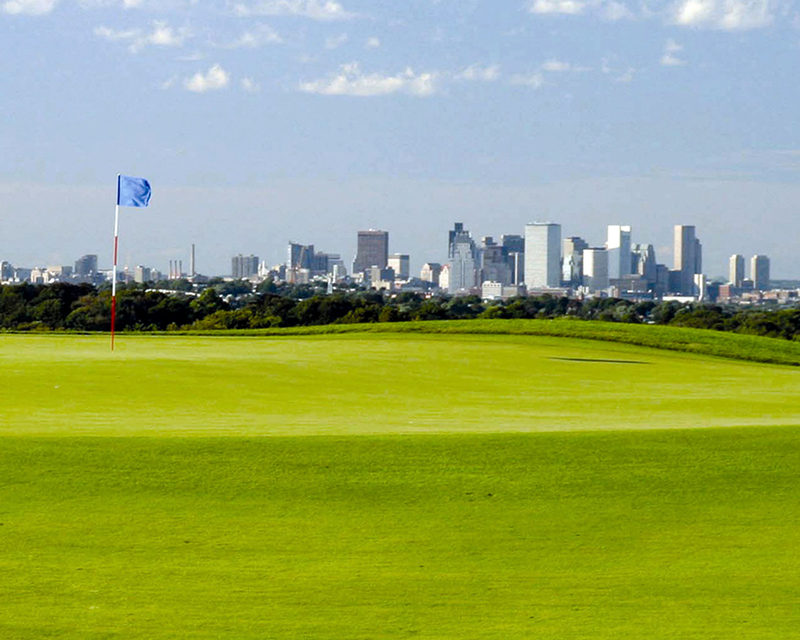 AGC MA is now offering Advanced lessons with Granite Links golf pro's ON THE COURSE. You will spend 90 minutes with only 4 other players and your own pro coaching you through several holes of play helping you to take your game to the next level! Enjoy beverages, apps and networking immediately following with a spectacular view of Boston's skyline!